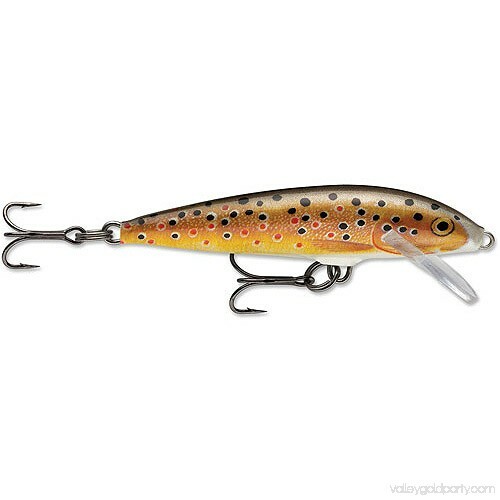 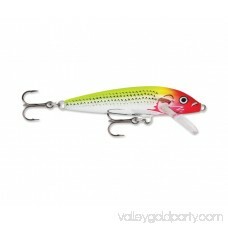 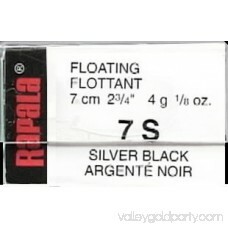 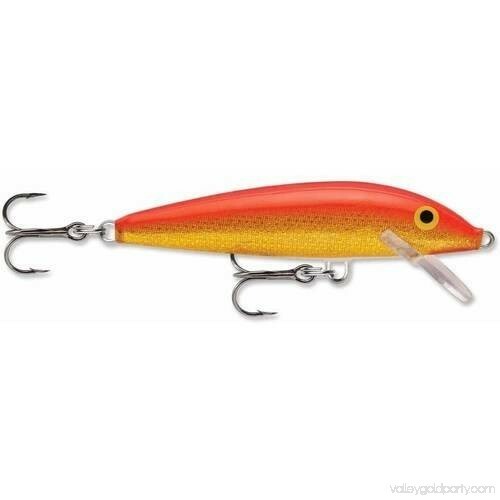 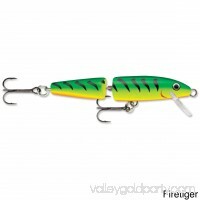 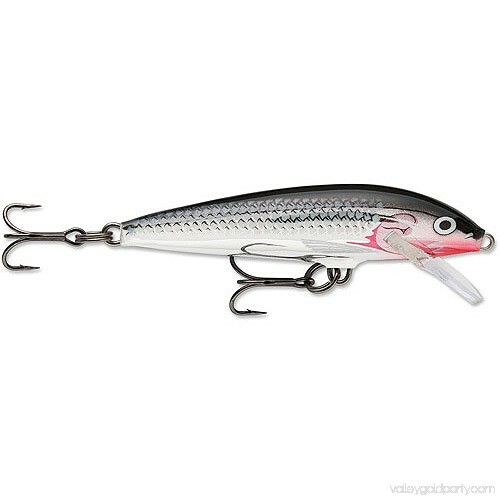 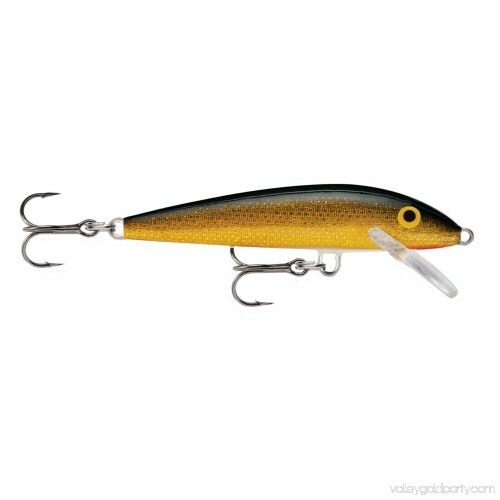 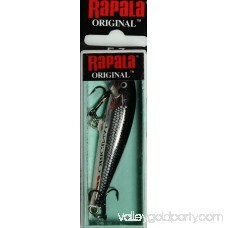 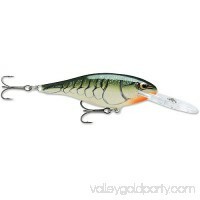 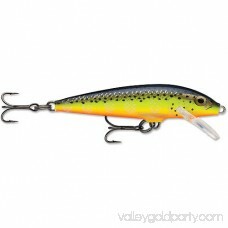 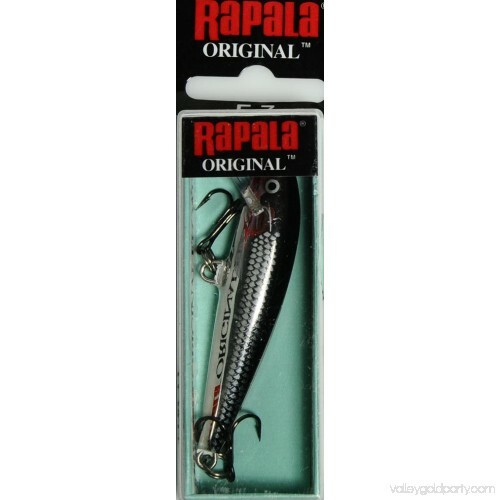 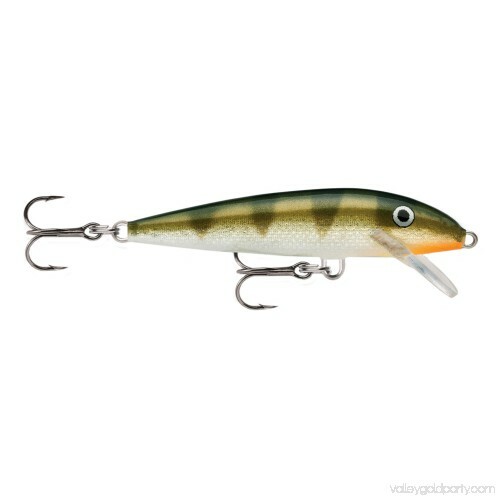 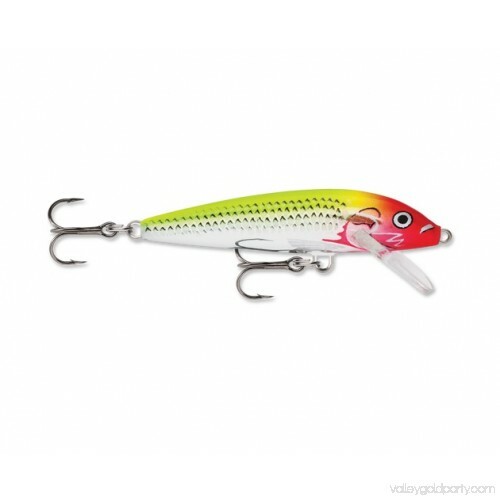 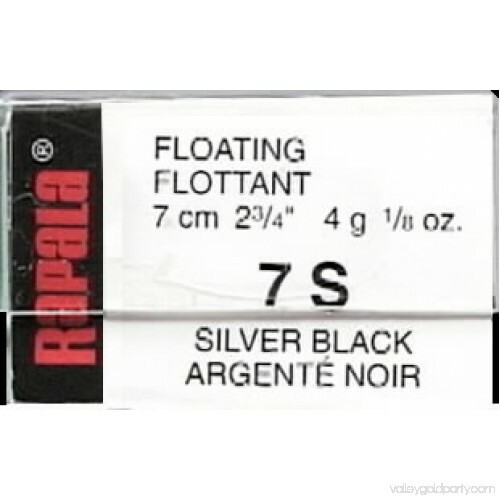 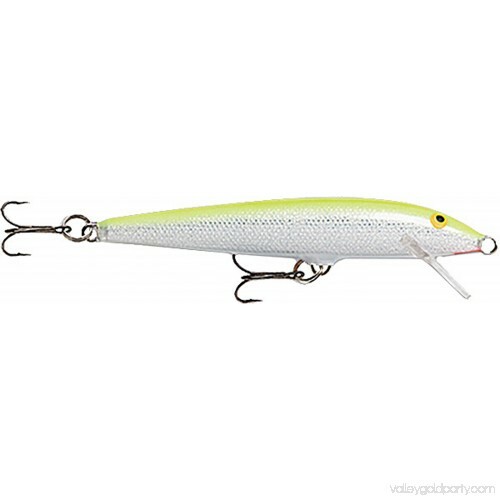 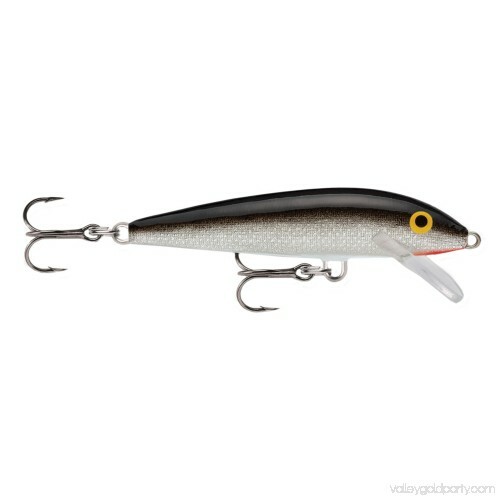 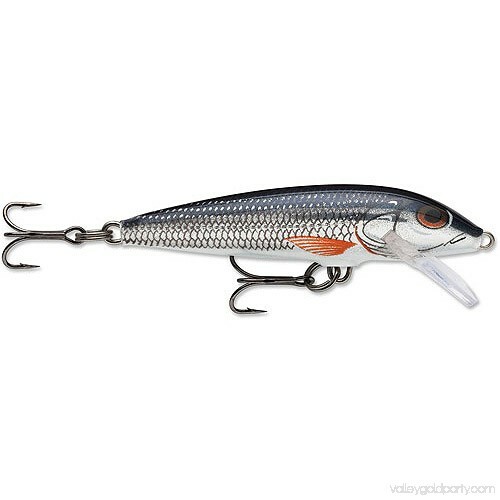 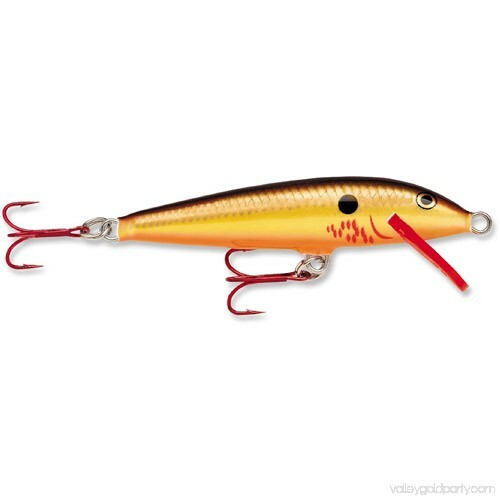 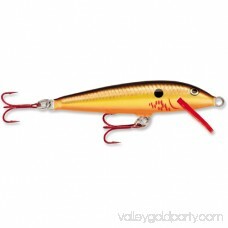 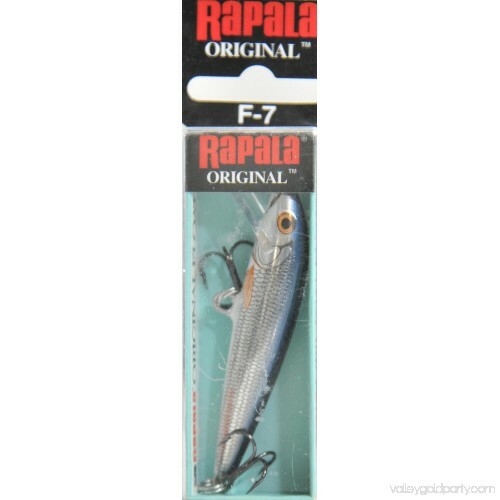 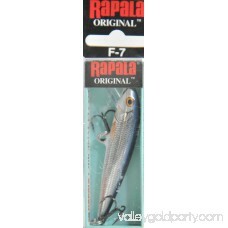 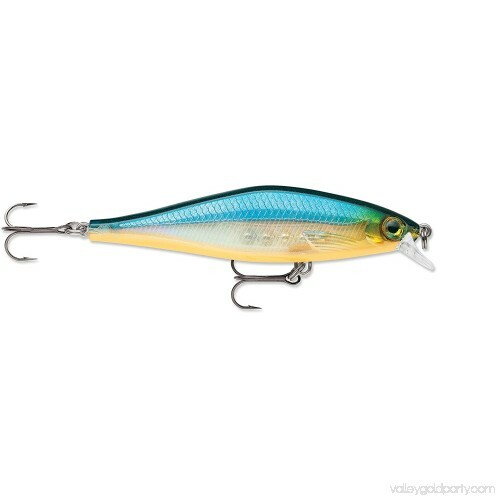 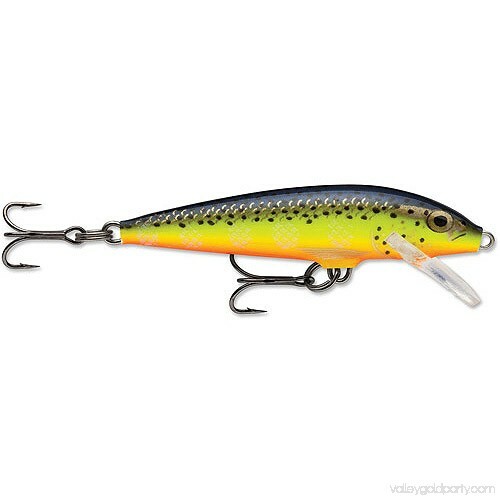 The Rapala Original Floating Minnow Lure offers a wounded action that attracts any game fish. 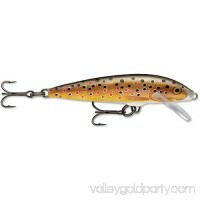 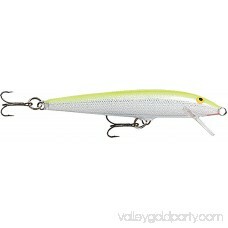 The lure is made of balsa wood and has a length of 2.75 inches along with a running depth of three to five feet. 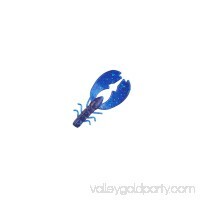 It has a natural minnow shape and features two no. 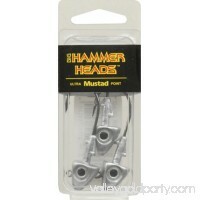 7 VMC black nickel treble hooks. 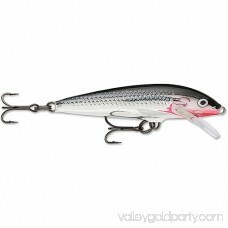 The exceptional balance of this hard bait allows it to be fished from extremely slow to fast without any change in action. 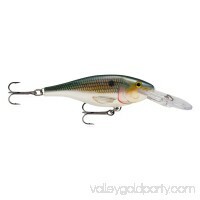 It can be retrieved as a shallow runner, jerked on the top as a surface bait, or weighted with a split shot for medium depth. The 1/8-ounce bait can be bottom walked off a bottom-bouncer or three-way swivel. 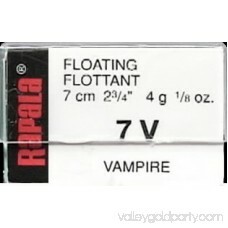 It is hand-tuned as well as tank-tested and displays a vampire color.